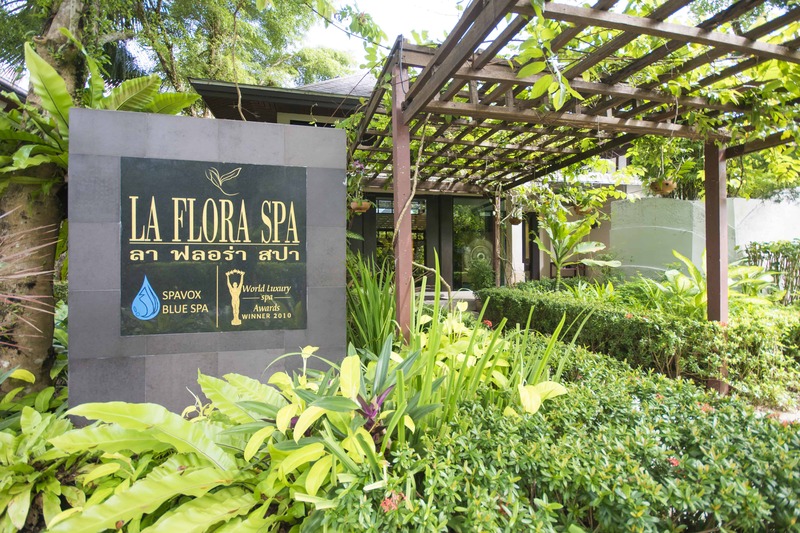 The Spa is open from 09 : 00 - 08 : 00 p.m.
Advance booking prior to your arrival is recommend to secure your preferred date and time of treatment. 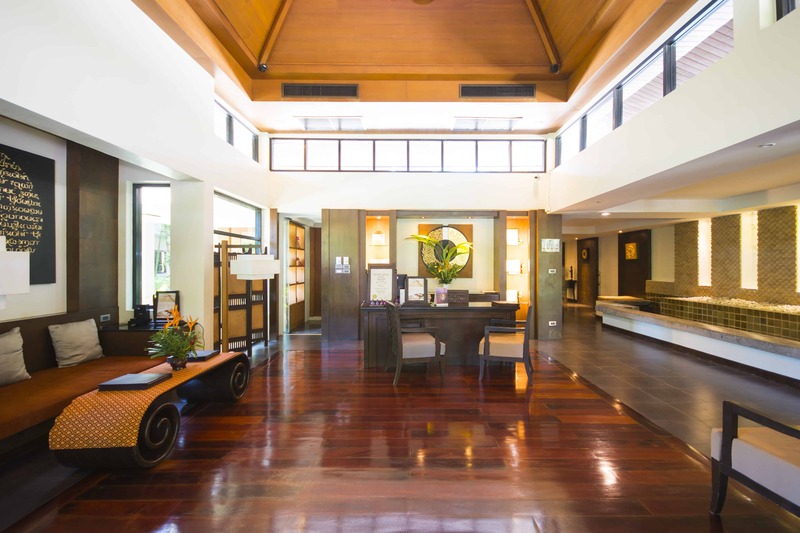 Please check in at the Spa Reception at least 15 minutes prior to your scheduled appointment to avoid any delay. 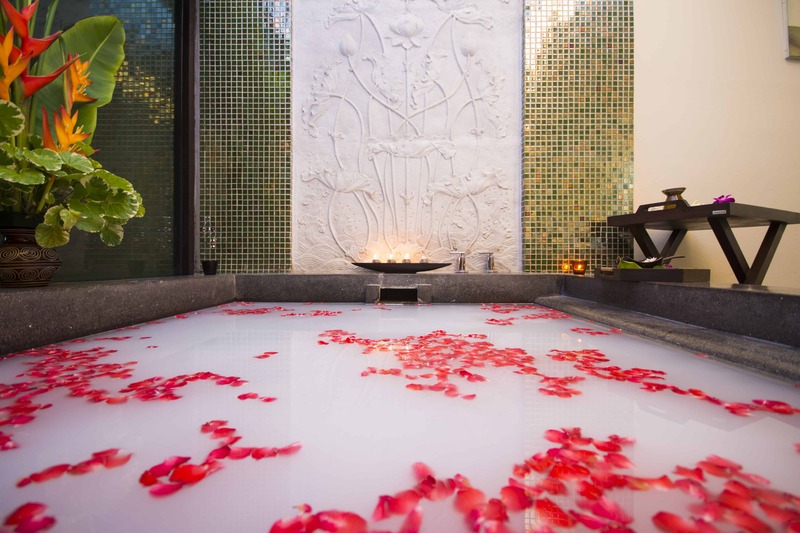 Our Spa Manager or Spa Consultant will help you plan the perfect Spa Experience, including the best order for your treatment. 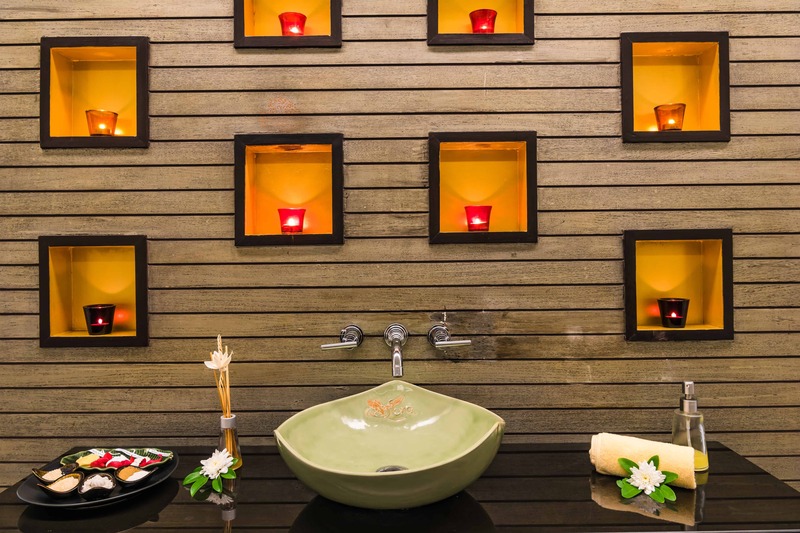 Spa package are specially designed to offer you the best experience & relaxation. What I have special health consideration? Guest who have high blood pressure, heart conditions, allergies, pregnant or have any other medical complications are advise to consult their doctor before signing up for any Spa service. Please notify our Spa manager or Spa consultant if you have any medical conditions. Please leave them in your safety box of your room. The Spa will not assume any liabilities. Yes, we recommend that men shave 2 hours before their facial treatment. What is I am late for an appointment? Arriving late will simply limit the time for your treatment, thus lessening your time and your pleasure. Your treatment will end on time so that the next guest is not delayed. 24 hours cancellation notice is required to help us reschedule your appointment and subject to space availability. Any cancellation with less than 4 hours notice will incur a 50% cancellation fee. Full charges will be imposed for a no show. We accept all major credit cards and cash. You many also charge your treatment to your account. 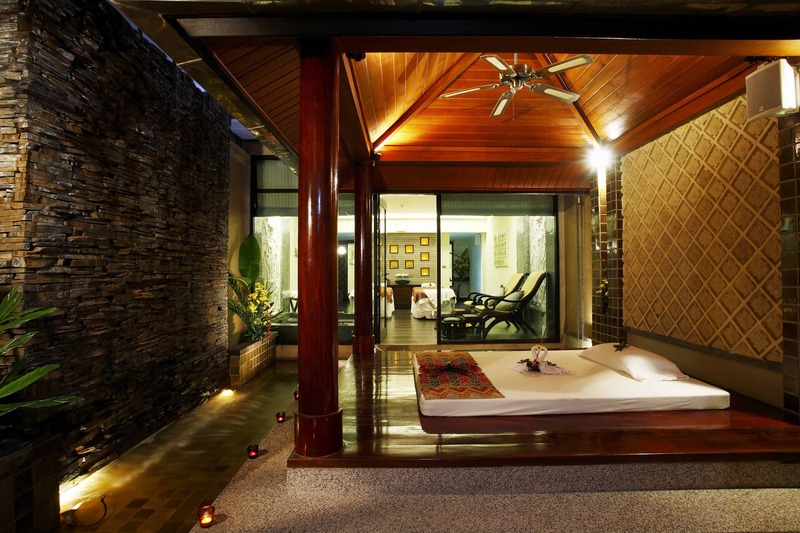 All prices are quoted in Thai baht and prices are included to 10% service charge & 7% vat.